In Touch Media, specialist Out of Home (OOH) Advertising agency, is proud to announce that they have signed the Harbour House Group, handling all OOH media strategy, planning and buying on their behalf. With over 20 restaurants across eight brands now sitting under its umbrella, Harbour House Group has fast established itself as a leading player in the South African restaurant industry and its footprint continues to grow at an impressive pace. 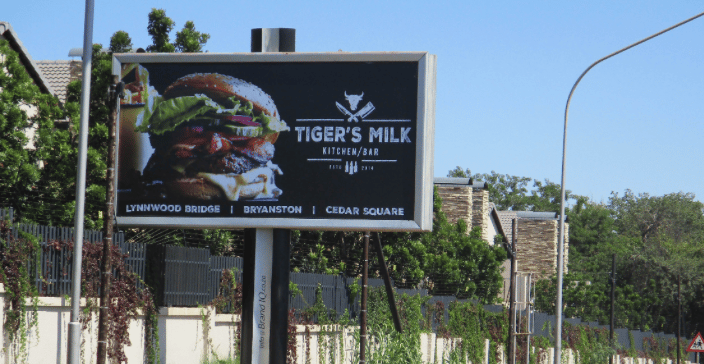 “As a precursor to this contract, we have just completed our first campaign for their Tiger’s Milk restaurants in Gauteng, which ran from March until May,” says Margie Carr, Managing Director of In Touch Media. 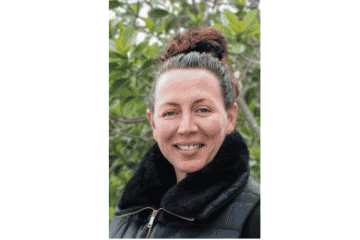 “Tiger’s Milk is thrilled with the heightened awareness this has created for their brand”. 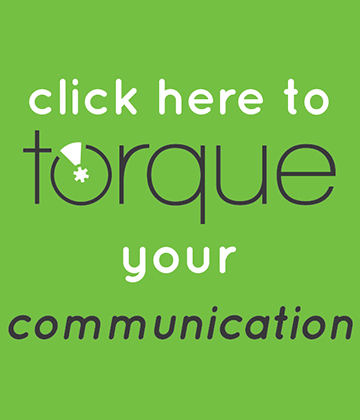 As a specialist OOH Advertising Agency, operating in South Africa and the rest of Africa, In Touch Media provides tailored Out of Home solutions for their clients, supported by strategic, research-based insights, from the inception to the completion of a campaign. 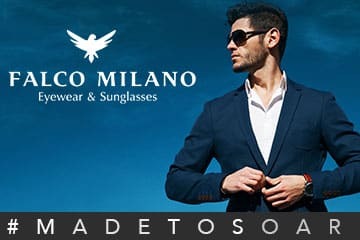 For more information on In Touch Media, visit www.intouchmedia.co.za. For more information on Harbour House Group, visit harbourhousegroup.co.za.